Note: Nothing in this article is intended to replace or substitute for the advice of your own physician. Always check with your doctor or pharmacist before taking something new. Are you ready to be sick? Sure, you hope to stay healthy, hope to avoid injury, hope to keep your home bacteria-free and virus-free. We all do. But you know as well as I do that sickness is coming. Yes, when you least expect it, when you least can afford it, and when you are least prepared for it...someone in your home will get sick. Are you ready? 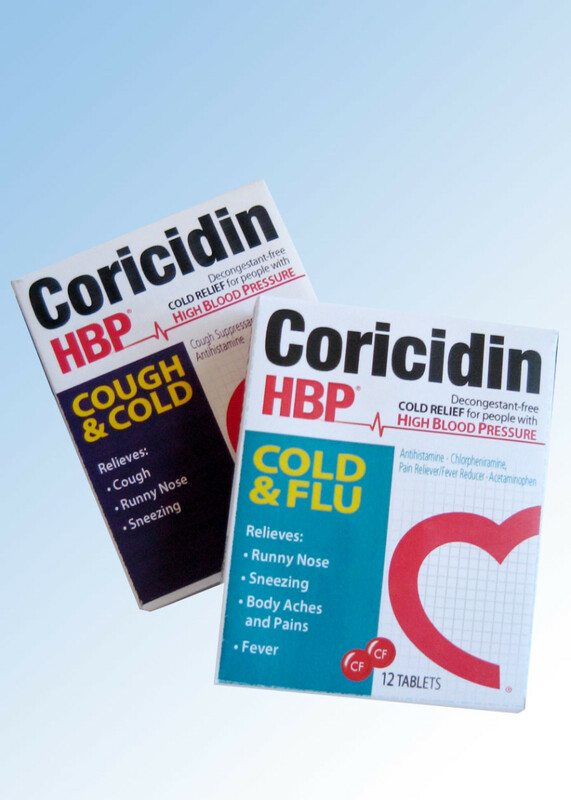 When is the last time you went through you medicine cabinet to be sure you are properly prepared? I am a registered pharmacist and have, over years of experience, a pretty good idea of the medicines you should have in your home. No list is perfect. But the following discussion will provide you a well-rounded shopping list for the medicine cabinet for most families. This list of OTC (over the counter) medicine for your home could provide you a great shopping list for a new homeowner! Make a medicine gift basket if you like. But mostly I provide this list for average people and families like you and I who should have these medications and supplies readily available in case you get sick. 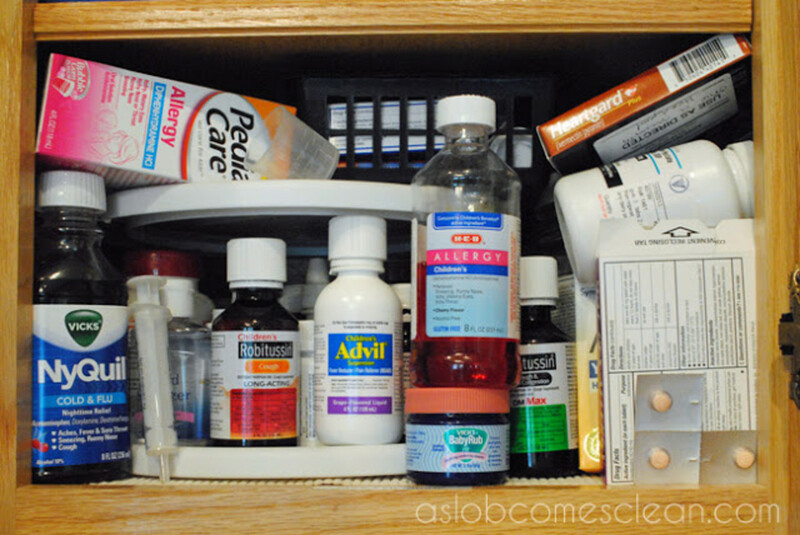 I have read some articles that suggest you keep a virtual pharmacy in your cabinet. That, in my opinion, is ridiculous. This list a more bare-bones basic list suitable for just about anyone who wants to have a well stocked and prepared medicine cabinet. I recommend you have at least 3 oral products available for pain in your home. Why? Because not all pain is the same. For general aches and pains, soreness and inflammation, I recommend an NSAID (non-steroidal anti-inflammatory drug). For headaches, I recommend something with a combination of ingredients, my personal favorite is Excedrin. For simple fever, or when you need a pain reliever that does NOT thin the blood (like for dental pain) I recommend acetaminophen (Tylenol). a liquid version of acetaminophen (Tylenol) for fever. Personally, I recommend a store brand for any of these. REMEMBER TO ALWAYS CHECK WITH YOUR DOCTOR OR PHARMACYST BEFORE TAKING ANY MEDICATION, ESPECIALLY IF YOU ARE ALREADY TAKING OTHER PRESCRIPTION DRUGS. We've all had our "tummy troubles." Maybe due to a stomach virus or maybe just a spicy meal that has come back to haunt you in the middle of the night. Stomach troubles come in many shapes and sizes - from vomiting to nausea to constipation to diarrhea (and everything in between). Being prepared for EVERY possibility is probably too much to ask for. This is one category of products where you probably have to consider your past experiences. Never had constipation? Then you probably don't need to store a bottle of stool softener in your medicine cabinet. Never have heartburn? Then keeping a bottle of Pepcid AC in the house may not be needed. Extra Strength (or Maximum strength) Tums, Maalox or Rolaids tablets. Pick a flavor you like. These are great for just about any case of acid indigestion or heartburn. Also, most are also good sources of calcium. Regular problems with an upset stomach should be evaluated by your physician. The common cold is...well...common! 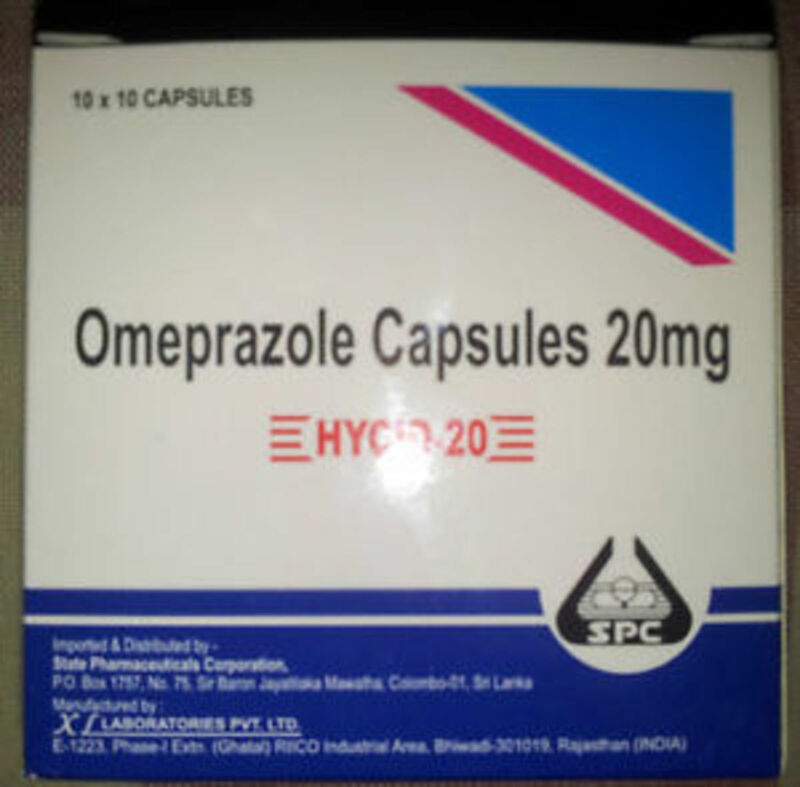 Therefore having a few items in medicine cabinet to treat your symptoms is worthwhile. Pseudoephedrine tablets - Good for stuffy noses. Note: You must get these behind the counter at your local pharmacy. Yes, it will take a few extra minutes, but I think this product works better than the alternatives you can grab out on the regular sales floor. Dextromethorphan (e.g. Robitussin DM) - Good for coughs. Drink lots of water too. Note: A sore-throat and/or body aches sometimes comes with a cold. For this, you can use 1 of your pain relievers from the above list. Note: Never give aspirin to children to treat a cold, due to the risk of Reye Syndrome. Insect Repellent - With concerns like Lymes Disease and other illnesses, a good insect repellent may be valuable. Those with high concentrations of DEET work best, but should not be applied directly to the skin. We usually have 2 bottles: a skin friendly formula and "clothes" friendly (high DEET) product. Sunscreen - Sun exposure, though important for some things, can also be problematic. A good sunscreen with an SPF of at least 30 is recommended. Are you writing from the U.S.? If not, I may not know what is locally available to you. Also, let me know specifically what you are trying to treat with the drops, wash, etc. Thanks! Hey i like ur list..
And plz can u suggest me any good, healthy and safe 'Eye and Ear drops' for daily use... And which is good mouthwash and facewash? Im 19years old. My skin is thin and sensitive and brownish in color. So cn u tell me any tips for beautiful and glowing skin? Thanks pharmacist. Have a great day! Hi, and thanks for asking. Yes, I believe flu shots are effective. But by "effective" we must understand that they are not a 100% protection. But overall, cases of flu have gone way down since vaccination. I get the flu shot. As for a pandemic, I am really unconvinced there is good evidence. Could it happen? Sure. But I have not read anything that really persuades me. Hello pharmacist. Thank you for this hub, and I am proud to say that I have everything you listed. Since you stated that you would gladly answer questions we have, I would like to ask you two. 1.) Are flu shots effective? 2.) Do you believe a flu pandemic is coming? I have not had the flu for many years, so I was wondering if I should still have a flu shot. And then there is the issue of all these "experts" stating that a pandemic is just around the corner. Thank you for any feedback. I voted you up and useful. Allergy sufferers now have some pretty good options without getting a prescription. The "best" will vary from patient to patient. I usually tell people to start with Claritin (loratadine), but after 2 weeks if you get no improvement, try something like Allegra. Store brands are fine. This is a very helpful article. I have allergies, which is the best antihistamine? Thank you..
@homesteadbound - Noxema is a great product. Thanks for mentioning it. @DonnaCostamo - Wow, thank you!! I really appreciate that. Best wishes! @JCielo - Yes, activated charcoal has some very useful applications. @Gypsy - Yes, I wish they had KT tape back in my basketball days! This is a great list and valuable resource. While I probably have most of these at home, I'm hard pressed to find them when I need them. However, I can see how easy it would be to print out your list, post it in the pantry and line up all the supplies underneath. Thank you! Voted up and shared with my social network. Guess I need to go shopping. 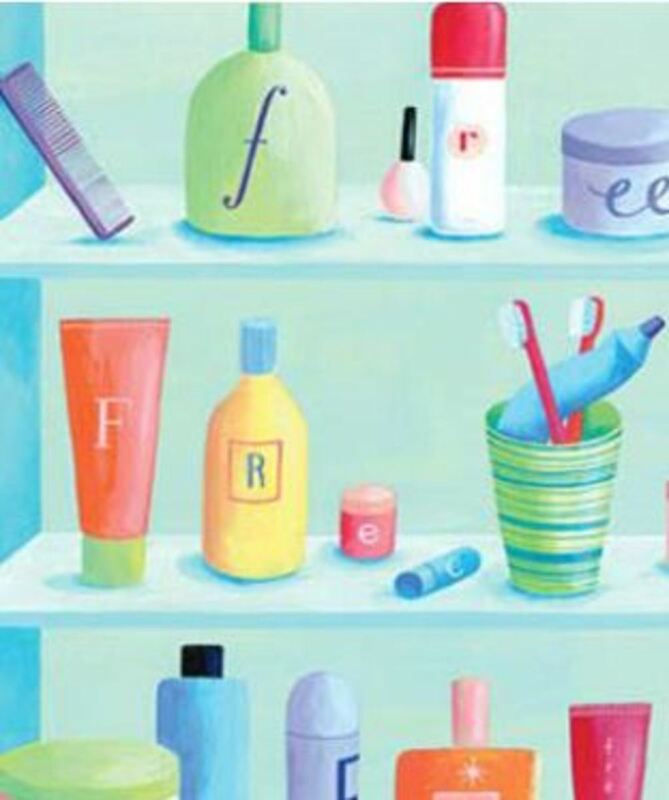 I nothing in my medicine cabinet except vitamins and toothpaste. Great article. I have most of these. I have one other thing I like to keep. Noxema - for the occasional sunburn. I got these, even though I rarely use them. Very true and very informative - thanks! One I would recommend for diarrhea is charcoal. These tablets are very effective and very cheap (where I live anyway). Really useful hub.